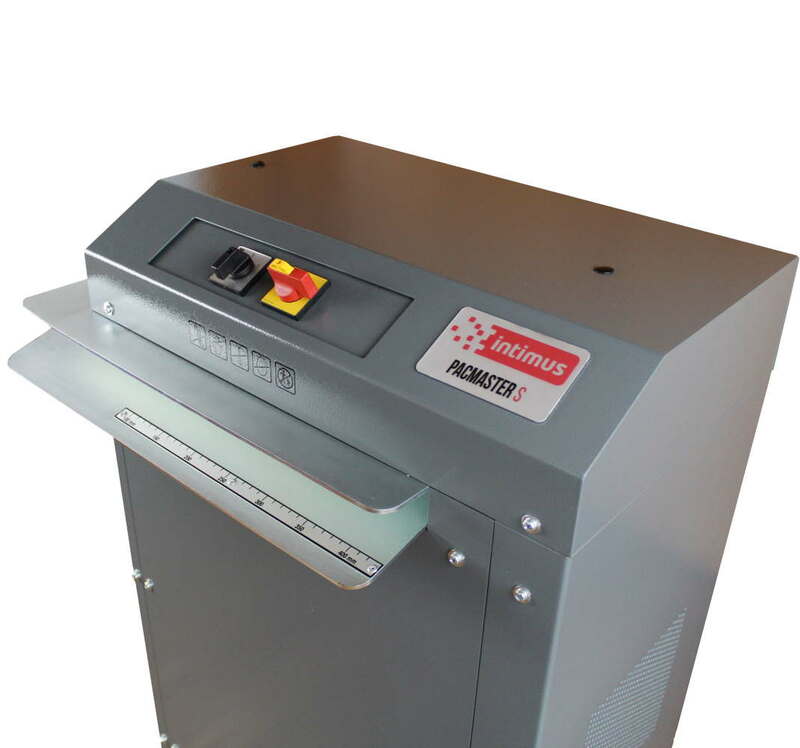 Shredders - for paper and cardboard from bin top to industrial - by Intimus. 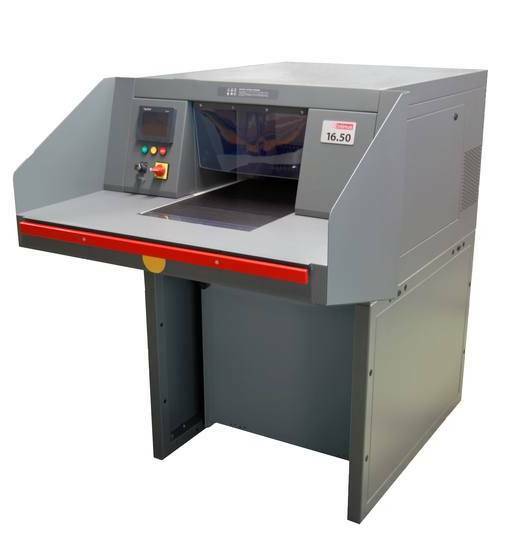 Office Rocker are a specialist shredding machine discount on-line shop. Our prices are amongst the lowest, never knowingly under sold. We do our utmost to offer a better UK deal. 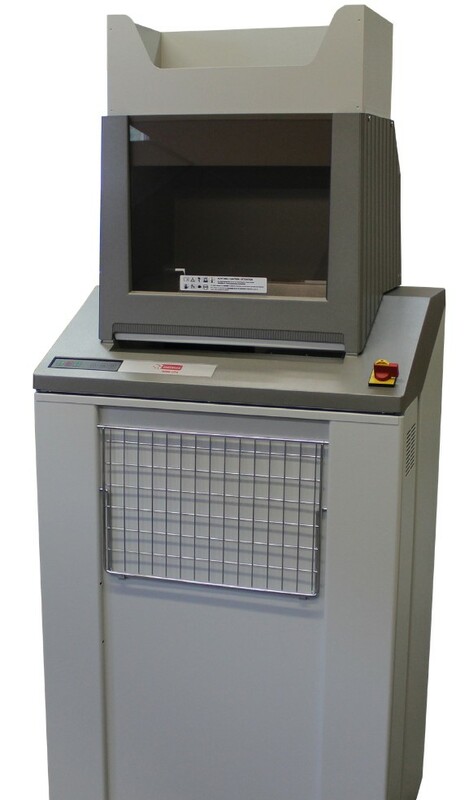 Order shredders on-line or by telephone 01293 441900. Looking for a specialist solution? Want to talk to someone who knows what they are talking about? Contact the experts for free professional friendly advice.